Today, we invited well-known Internet personalities to “Show Your Disney Side” at the Social Media All-Stars #DisneySide World Premiere at Disneyland park. From YouTube stars to Vine virtuosos, we’ve got lots of amazing content to share. Here we go! Grumpy Cat has been an Internet celebrity ever since her iconic frown first appeared online. 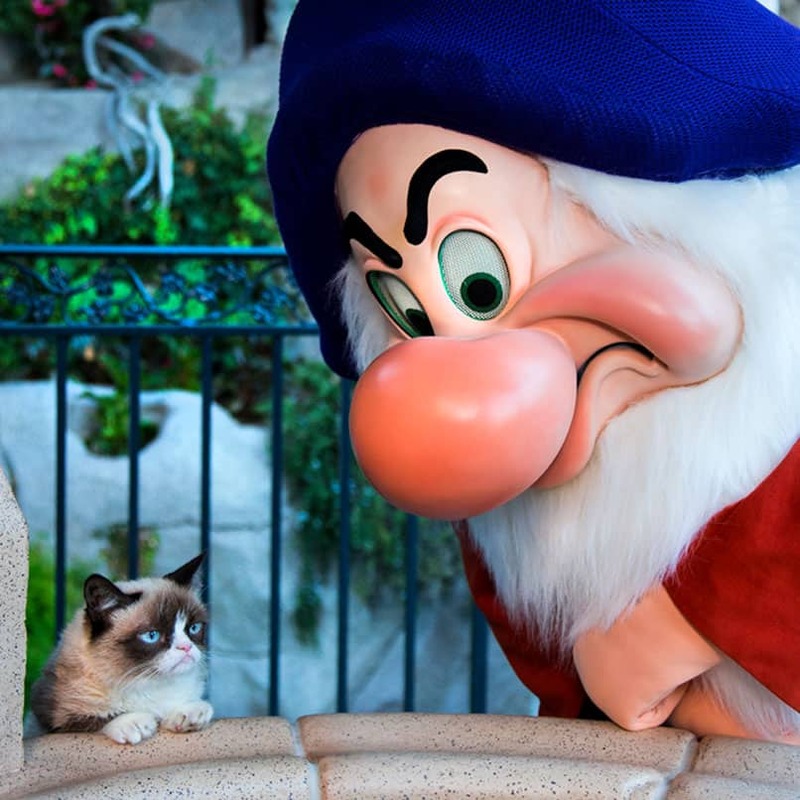 Grumpy meets Grumpy – a match only possible at the Happiest Place on Earth. Or does that make it the grumpiest place on Earth? Comedian and filmmaker Mark Malkoff has lived in an IKEA store and stayed on an airplane for an entire month to get over his fear of flying. The handsome runner, later identified as Zeddie Little, ran off the Internet and into our hearts when Ridiculously Photogenic Guy became a meme after posting on Reddit. Producer and artist Mike Tompkins redefines acapella music in his infectious and innovative YouTube videos. He has collaborated with top artists such as Timbaland and Bonnie McKee, joined musical tours with the Jonas Brothers and Karmin, and was the headlining performer at Playlist Live 2013. At just 20 years old, Tiffany Alvord already has more than 1.6 million YouTube subscribers and more than 340 million video views. She has even performed on New Year’s Eve in Times Square for 2 million people. Wow! That’s a lot of Disney Sides! Which is your favorite? Let us know in the comments. Who doesn’t love Grumpy Cat? She brightens everyone’s mood. 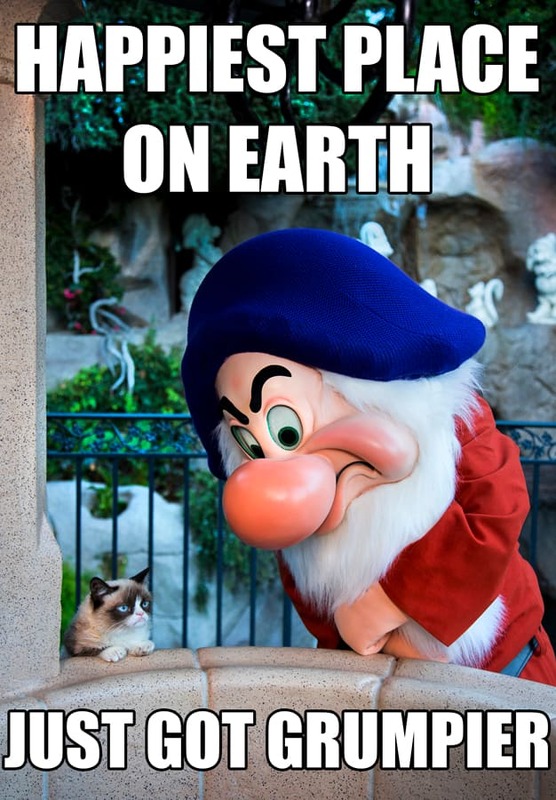 Got a serious chuckle from the Grumpy meets Grumpy Cat video. Too cute! 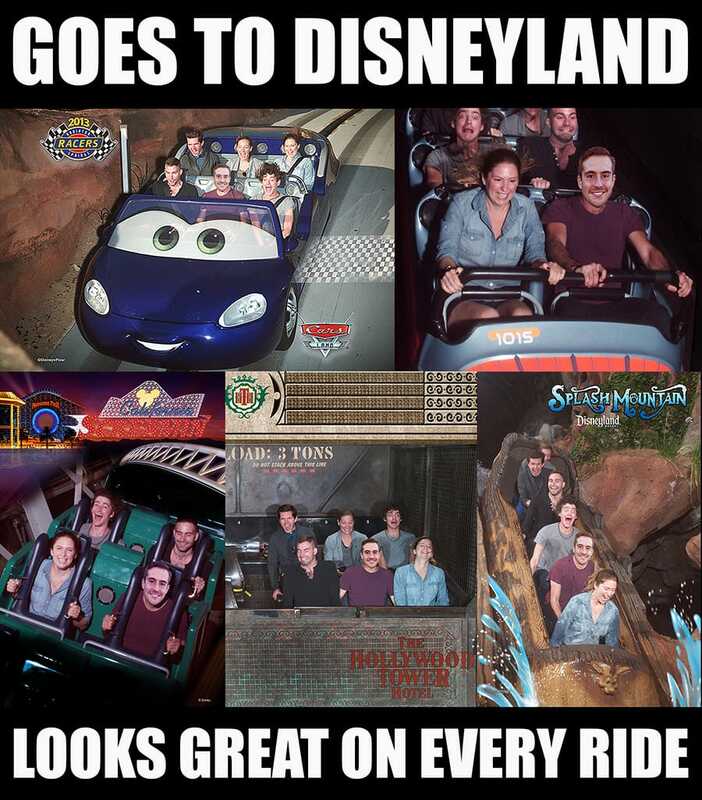 So when is this happening at WDW? Who does not love Grumpy? or the cat? 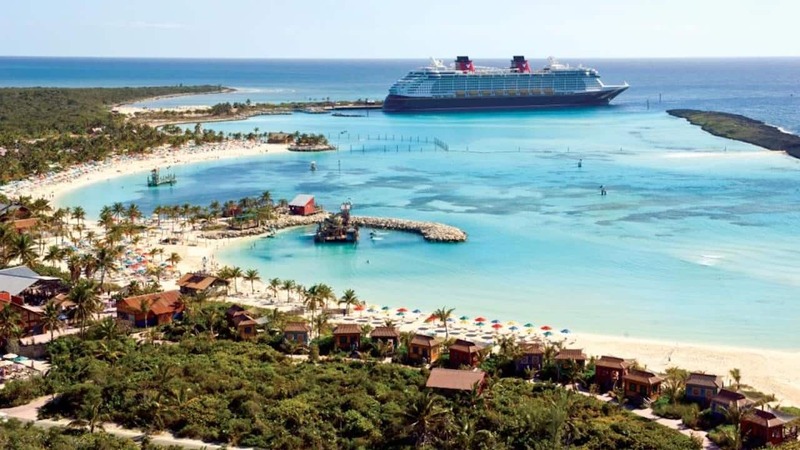 🙂 Disney sides are the best sides of all of us…. While Charlie’s DisneySide is really great, I’d like to see the one from Convos with my Two-Year-Old, too–the link above for Convos takes me to Charlie’s video, and I can’t seem to find it on the YouTube channel, either. What happened to Tiffany’s video?